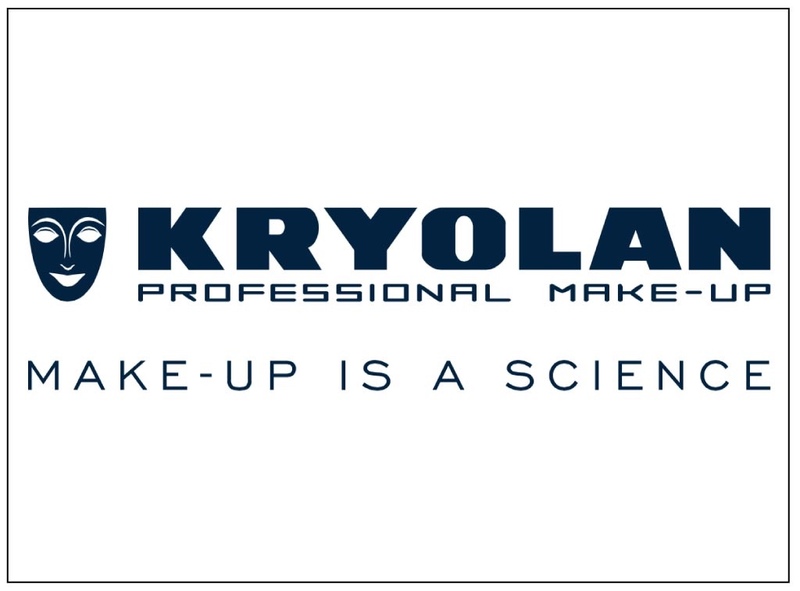 Kryolan have been supplying the film, theatre and television industries for over seventy years, making them one of the world’s first professional make-up brands. They’re still the number one choice for make-up artists today, thanks to their extensive range of over 16,000 high-quality make-up products and accessories. Kryolan’s chemists have been developing their professional range from their headquarters in Berlin for over six decades. During this time, they’ve created and perfected 750 color-intense shades in over 16,000 products, which are currently used in more than 80 countries in every continent worldwide. Their qualified chemists are continuously developing new products and looking for raw materials with exceptional qualities – which led to the development of their Dermacolor range, attracting the attention of clinical dermatologists all over the world.